This is the story behind the story of two students who are opting in for a better education. Sarah Archer and Caedmon Calbero are juniors at the Marysville Getchell High School International School of Communications. In January, when their Media teacher, Mr. Christopher, told them about a student video contest awarding $1,000 scholarships, both Sarah and Caedmon decided to enter. Sarah and Caedmon worked together on the video contest — providing feedback on script, concept and delivery. They even filmed each others’ videos. So, when they both received a congratulatory email in late February, they couldn’t help but celebrate the accomplishment together. “My first reaction of being in a winner for the contest was like, ‘This is, like, really happening!” said Caedmon. 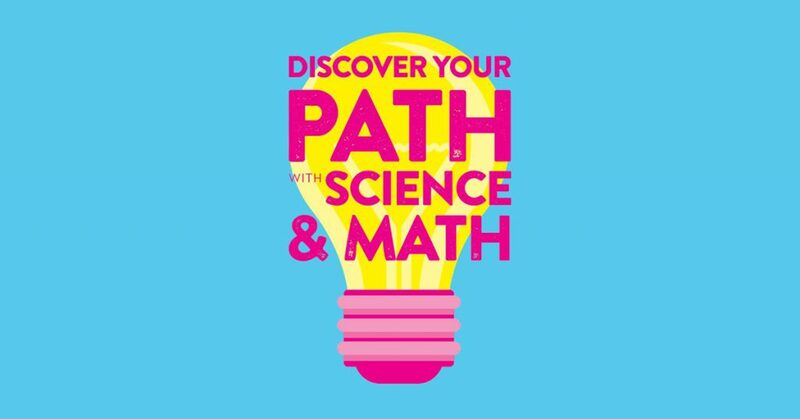 The high school juniors were two of five winners in the Ready Washington 2017 ‘Opt In for Student Success’ contest, a video contest for students to voice why a high-quality education is important to them, including the value of assessments as a tool in being prepared for college, work, and life. 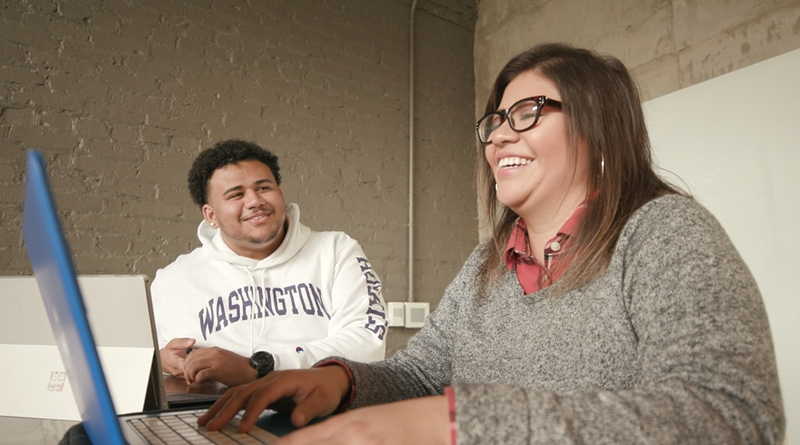 In this behind-the-scenes video, Sarah and Caedmon discuss what inspired them to create their winning videos, how they helped each other, and why they’re opting in for the Smarter Balanced assessments, the measuring stick used in Washington‘s public schools to determine whether a student is on track to receive a career and college ready diploma. To learn more about the Smarter Balanced assessments, and their value to our students and their futures, click here.